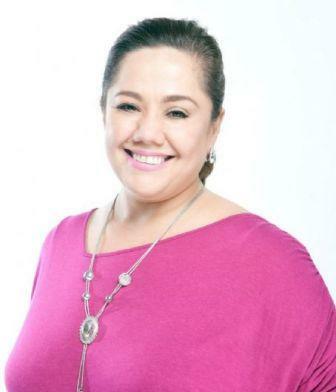 Veteran host-comedienne Ruby Rodriguez joins the fun gang of ABS-CBN’s sitcom “Toda Max” for the first time this Saturday (April 6) as she portrays Myka, woman struggling to lose weight just to impress her foreign boyfriend whom she never met. To achieve her goal of trimming down her weight from 250 lbs to 50 lbs, Myka will hire Justin (Vhong Navarro) as her Chef Nutritionist. But it seems it's too late for her diet as Victor, played by Brazilian hunk Daniel Matusanaga, has already arrived in the country, eager to meet her. In fear that Victor will not like her because of her figure, she will ask Isabel to pretend as her. VIctor will remain clueless and would even ask Isabel out on a date, which will make the Justin and the real Myka jealous.